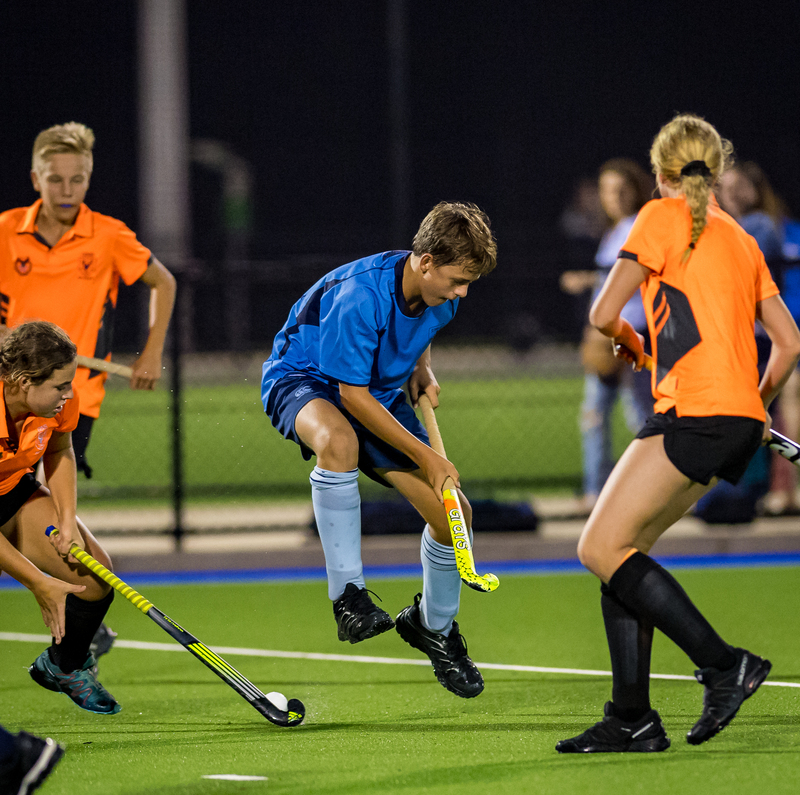 At Sutherland Hockey Club we offer our juniors a great centralised facilities, coaches, representative pathways, senior playing pathways and targeted junior development programs. 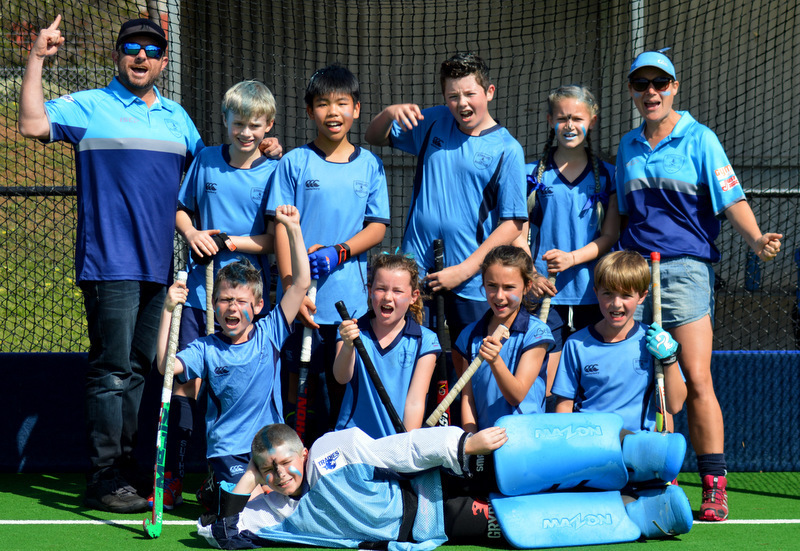 We are one of the biggest hockey Clubs in Australia, with the largest number of junior players in Sydney. Our juniors underpin Sutherland’s proud history of Club success in men’s, women’s and juniors’ competitions. Many of our players go on to represent Sydney, NSW and Australia. Trials for all junior age teams (mixed) will be held at the hockey field, Sylvania Road, Sylvania. Team selections will be completed by Sunday, 17 February. Team selections will be completed by Sunday, 3 March.